PARC Property Group takes pride in offering better quality investment properties that provide positive cash flow, tax benefits, and peace of mind investing for all of our clients. By focusing on the fundamentals of real estate investing and also the fundamentals of great customer service, PARC offers a preferred turn-key option for real estate investing in Indianapolis. We pride ourselves on how our properties are presented to potential tenants. Better looking properties with more features, cleaner appearance, and higher levels of renovation lead directly to higher rental rates and longer occupancy per tenant. Better quality renovation leads to better care given by the tenant to the investment property, which ultimately leads to higher returns. PARC is a top provider of turn-key investment real estate in the Indianapolis market. Our team members live, work and invest right here in Indianapolis. We own properties in many of the same neighborhoods as our clients. Our dedication to providing superior properties and a dedicated property management team have made us a clear choice by many of our clients. 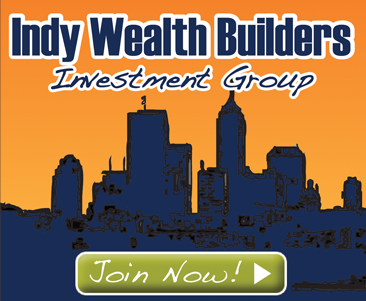 Our goal is to simplify real estate investing and to build long term wealth. 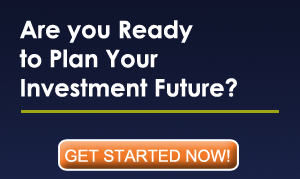 We look forward to helping you reach your financial goals.